SRIDEVI DEAD: Sridevi, who was last seen in MOM, died of cardiac arrest in Dubai on Saturday. The versatile actor will always be remembered for films like Sadma, Chandni, ChaalBaaz, Mr India and Nagina. Veteran Bollywood actor Sridevi breathed her last in Dubai on Saturday, as confirmed by her brother-in-law Sanjay Kapoor. She suffered a cardiac arrest and had her husband Boney Kapoor and daughter Khushi around her at the time of death. While the entire nation and film fraternity from Bollywood to south continues to mourn her sudden and shocking demise, we take a look back at her career and life in pictures. 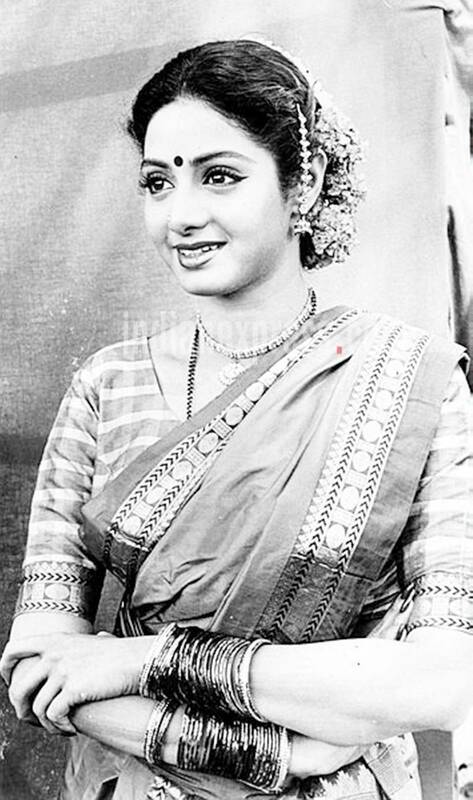 Born as Shree Amma Yanger Ayyapan, Sridevi had worked in Tamil, Telugu, Malayalam and Kannada films before debuting in Hindi films. She made her Bollywood debut as a child artiste in Julie (1975). 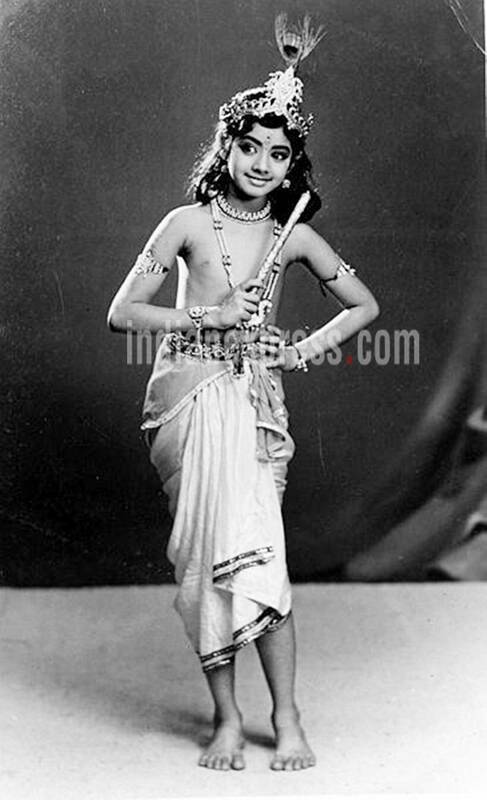 Her first adult role was at the age of 13 in Tamil film Moondru Mudichu (1976). 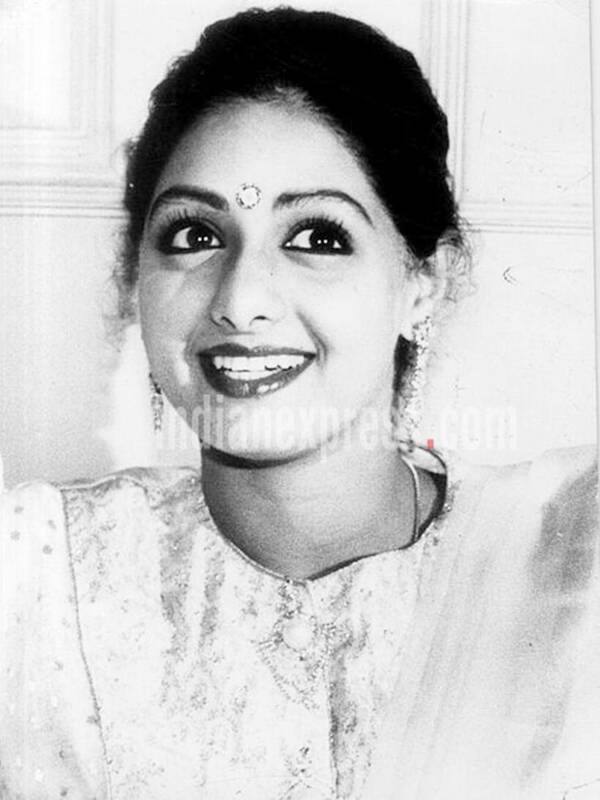 Sridevi went on to rule Bollywood too. Her most remarkable films include Sadma, Chandni, ChaalBaaz, Mr India and Nagina. 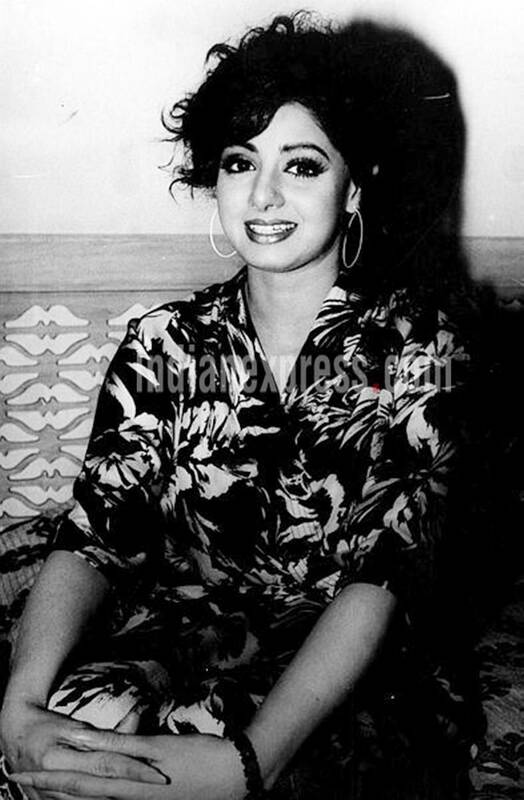 Sridevi got married to filmmaker Boney Kapoor and had two daughters - Janhvi and Khushi. The diva made her comeback to films in 2012 with English Vinglish. Her last film was MOM in 2017, co-starring Akshaye Khanna and Nawazuddin Siddiqui. The government of India awarded her Padma Shri, the fourth highest civilian honour, in 2013.